Quantitative metrics allow you to compare a range of availability and protection alternatives objectively, without the bias of experience or preconceptions or vendor preference. It is critical for companies to gain an understanding of and a formulaic approach to quantifying technical recovery capabilities, business impacts, and financial concerns related to data protection. 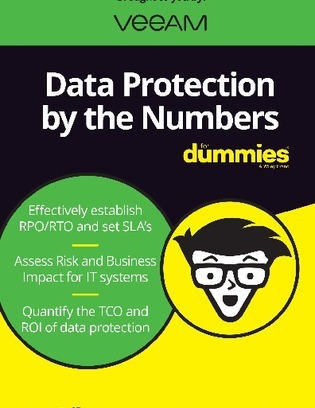 This eBook will help you understand each of these three languages of data protection numbers – and help you translate between them.